I went to Jalandhar for my nephew’s first birthday party and thoroughly enjoyed. I am a resident of Hoshiarpur and I had my wedding just two months after the birthday. Within a week the pictures from the party came and I was blown away by it. I immediately asked my brother to book BJ photography who shot the party that day for my wedding as well. 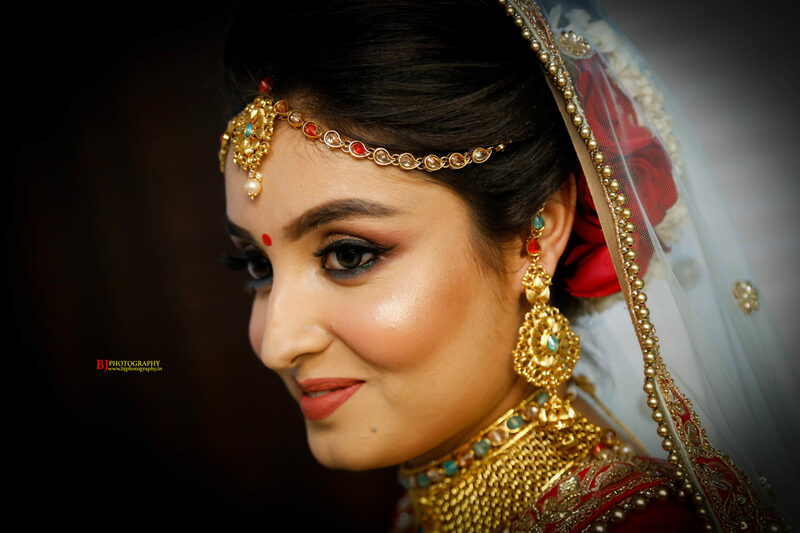 I booked it as it is the best photographer in Hoshiarpur and were ready to come to any location for my wedding. 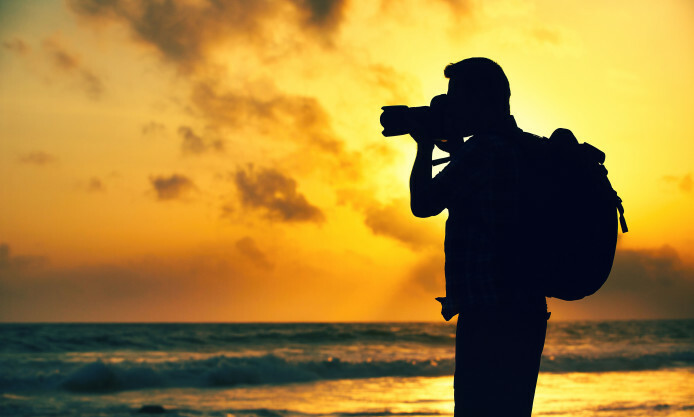 In whole of the Hoshiarpur I got hold of the best photographer and I was so thrilled about it. All my wedding pictures came out extremely good and I was very happy with the price which I paid for it as well. 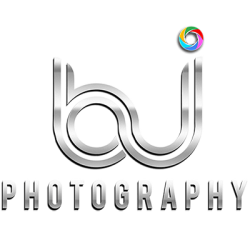 If you are also looking for the best photographer in Hoshiarpur then hurry now and get BJ photography prebooked! Next PostNext Frame your memories for lifestyle!